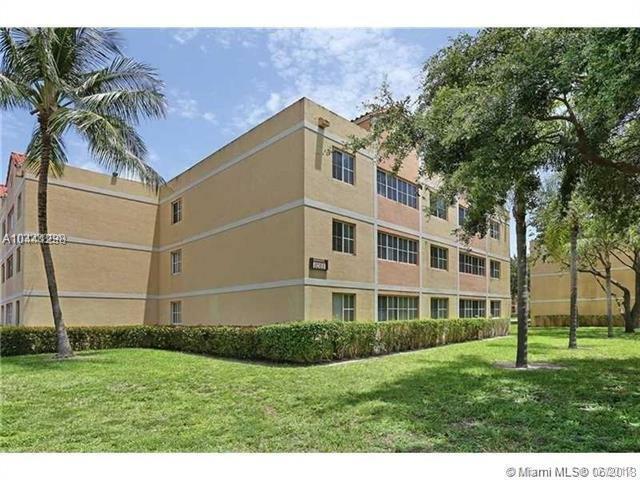 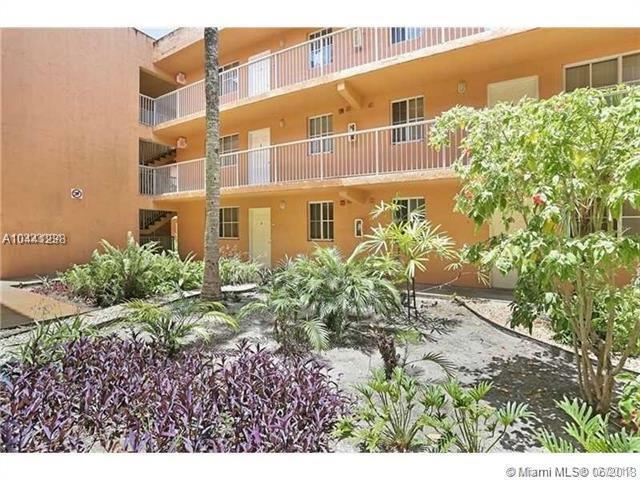 Spacious two story unit with living room, dining room, kitchen and half bath on firts floor - two bedrooms and two baths on second floor, washer and dryer inside unit. 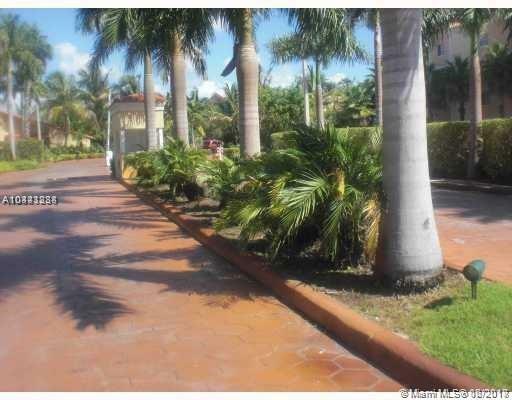 Property has club house, pools, tennis courts and gated security at entry of complex. 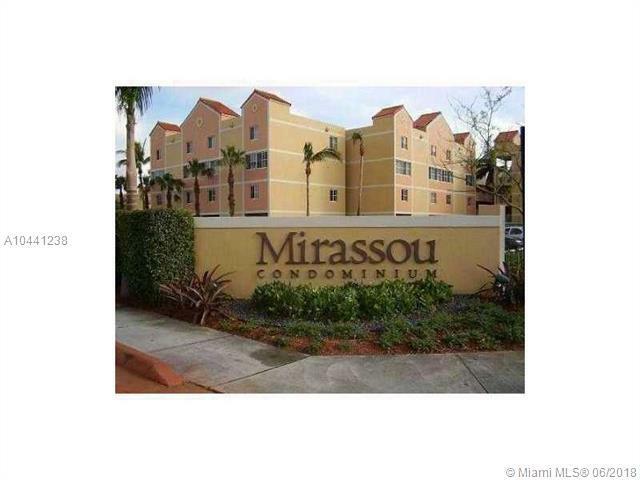 Conveniently located to highways, shopping, schools.